Judging at the FOAM cup is something we take very seriously, but enjoy and have fun doing. Our competition staff does the very best to draw BJCP-qualified judges and professional brewers to evaluate entries. FOAM now has over 20 BJCP judges and we encourage other judges to join us. Preliminary judging for large flights will take place November 11-15 at locations to be determined. The main judging events will take place Friday November 16, and Saturday November 17, 2018 at High Gravity. FOAM is soliciting qualified judges and stewards. You will receive points for the Beer Judge Certification Program (BJCP). FOAM Cup is an AHA-sanctioned event, and recognized by the BJCP. 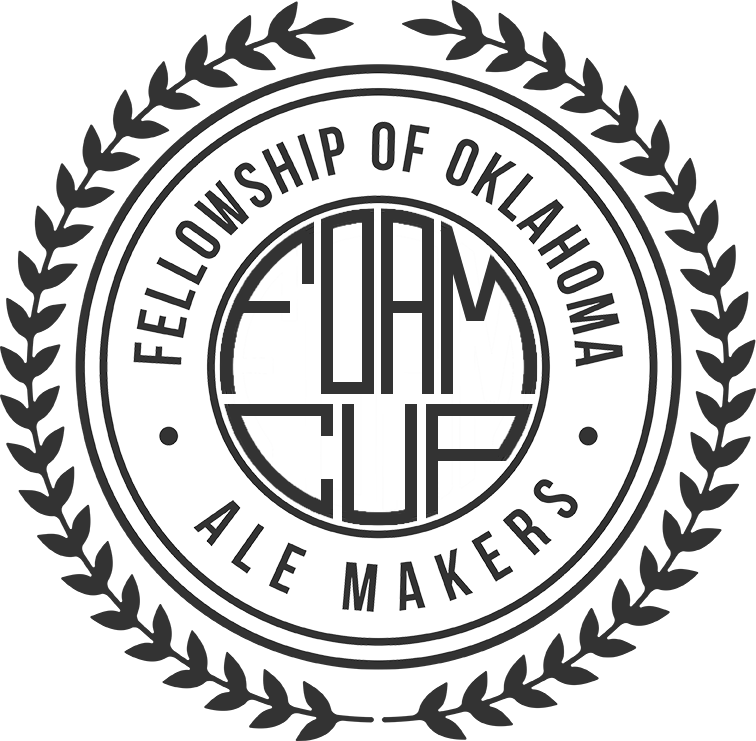 If you would like to participate as a judge or steward, please contact FOAM Cup Organizer Desiree Knott via E-mail at desiree@highgravitybrew.com, or by telephone at (918) 461-2605.